﻿ How to Recover Crashed Outlook Emails? Quickly recover all emails that are lost or deleted after Outlook crash! 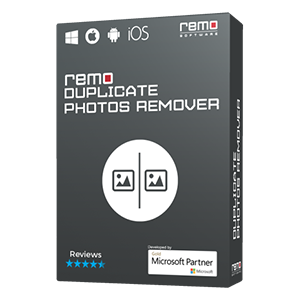 Remo Repair PST will easily fix corrupt or inaccessible PST file and restore all items like emails, contacts, appointments, meetings, calendar, etc. after Outlook crashed. Just download it now for free! Have you ever come across such situations? Even you have lost important emails after an abrupt Outlook crash? Well, this article has the right solution for you. Learn Outlook crash recovery mechanism and restore lost emails or any other items in an easy way. Losing priceless emails from Outlook draft and starting it all over again is unacceptable. Sometimes, while sending or receiving your emails, it is possible that your Outlook application may get crashed or stops responding. Soon after you restart Outlook, you may find that some of your Outlook emails are missing from your account. In some cases, you may notice that after Outlook crash you may not be able to open your Outlook email account itself. Hence, you cannot perform any task or even access any Outlook data. Outlook doesn't auto-save your drafts and it even doesn't allow you to recover emails that are lost or deleted after a crash. So, here is how to restore lost outlook emails and other attributes after an unexpected crash. How to Recover Data after Outlook Crash? If you are running an Exchange account, your entire data is stored in a mailbox on the server. So, all you need to do is to re-configure your email account. IMAP email account uses OST file to save all your Outlook data. So, make use of this OST file and import your data into Outlook. Note: You cannot open OST file located on your system on any other system. You can only convert OST to PST by using an efficient third-party converter tool. Then, import its contents into your Outlook profile. If you didn't enable your POP account to leave a copy on the server, then back up your PST file. You can configure it on a new/another Outlook profile. In case, you fail to successfully open the PST file because it is corrupted, then run Scanpst. Watch this video and learn how to use Inbox Repair Tool when Outlook crashes. In case, you cannot restore crashed Outlook emails using the above technique. Or the ScanPST fails to repair the file then, don't worry! All your emails can be restored easily with the help of Outlook PST file repair tool. 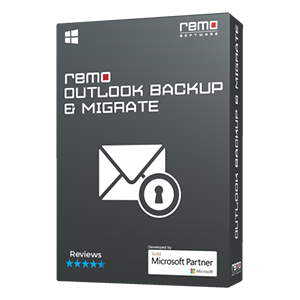 You can make use of Remo Repair Outlook (PST) program to restore emails and other Outlook data after MS Outlook crash. 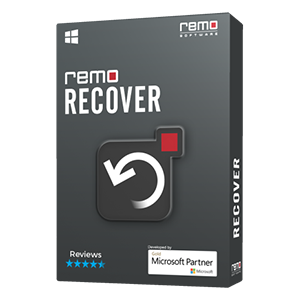 Outlook PST file repair software by Remo will recover Outlook data from corrupted PST file without damaging its original content. In addition, it can even fix Outlook index problem, when the instant search fails to find the required item that too in less span of time. This utility will read the file and then extract the content to create a new healthy file. Hence, this PST Repair application never damages your original PST file and doesn’t alter any of your Outlook data. Apart from emails, it also retrieves Outlook contacts, calendar, meeting request, events, task, journals, and other Outlook data. In addition, it will even help to repair corrupted PST file when Outlook Inbox Repair Tool fails to work. Moreover, it will easily repair corrupt PST file on Outlook 2010, 2013, 2016 or on any other Outlook version with great ease. 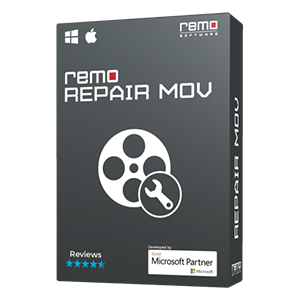 Step 1: Launch Remo Repair Outlook (PST) wizard and select the corrupt PST file by clicking the Open PST File button. Step 2: Choose the scanning mode and destination path to save the repaired PST file. Click on Repair button. Step 3: After the PST file repair process, verify the repaired PST file items including your emails, contacts, tasks, etc.